Living your life with a smile you’re not proud of, one that causes pain or discomfort or just doesn’t feel right is not something that has to be endured. 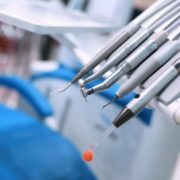 Here at Whistler Dental we offer Smile Design using the latest technology to create smiles that are customized to an individual. Cosmetic dentistry is the art and science of smile enhancement and encompasses colour, shape, position, size, symmetry, texture and luminescence. If you’ve been showing any of the signs below it may be time to makeover your smile and design a smile that you can be proud of. Are you self conscious about your smile? If you try hiding your smile, are worried about what people think of your teeth or simply don’t feel comfortable with the way you look, smile design may be the right choice for you. 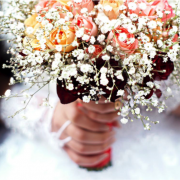 We will discuss with you what your ideal smile would look like and explain to you the process of making it happen. Do you have an over-bite or under-bite that isn’t optimal? You may find your bite doesn’t function properly, puts excess wear or tear on your teeth and causes speech impediments. These issues can usually be solved by properly aligning, positioning or shaping the teeth or jaw. An aligned bite is imperative to long term dental health and a smile makeover can be a great way to achieve this. Age, eating, drinking, smoking and many other environmental factors can cause your teeth to lose their luster. Over the counter teeth whiteners can be tricky to use and often don’t have the full long-term affects of a professional whiting treatment. Having luminous pearly whites is achievable through smile design and is one of the many perks of creating a smile you can be proud of. 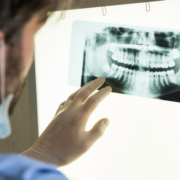 You may have been living with crooked or out of aligned teeth for some time and have always hoped for straight teeth. This could be easier than you think with new technology such as Invisalign which uses invisible aligners to straighten teeth and create beautiful smiles. 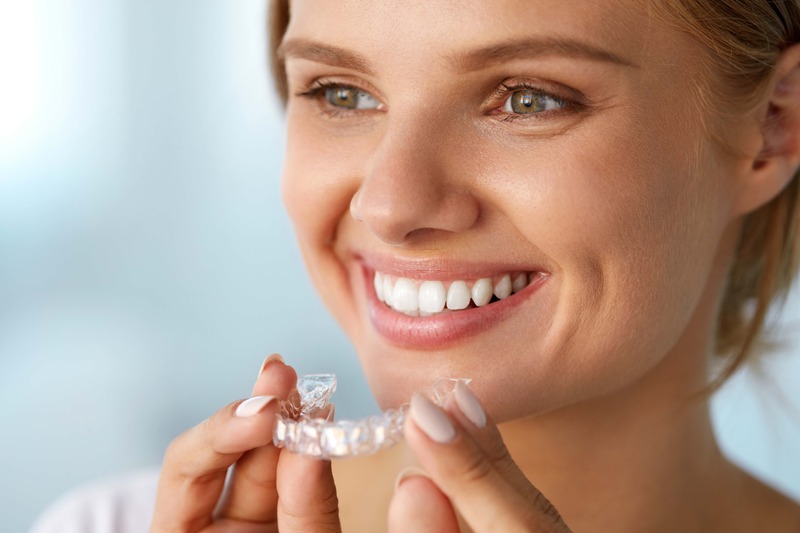 Designing the perfect smile often uses systems such as Invisalign to straighten teeth considering the shape, symmetry and composition of the face. Facial symmetry is something that can be addressed with cosmetic dentistry. Often the position of the jaw is not optimal or tense muscles around the jaw can pull the face out of alignment. Cosmetic treatments like Botox and jaw alignment treatments and surgeries can better align or enhance the shape of an individual’s face. Smile design can replace broken, chipped or missing teeth with a range of solutions including veneers, dental implants or straightening techniques. It is hard to adorn a confident smile when teeth are damaged or missing. Your dentist will be able to asses the current state of your teeth and make a recommendation on the best way to bring your smile from a 2 to a 10. It is common for patients to have concerns surrounding fine lines around the mouth area. Often these issues can be addressed by Botox which is administered right here at Whistler Dental. There are many other cosmetic and non-cosmetic reasons to have Botox- you can read about them here. If you’ve always wondered what you’d look like or how you’d feel with a perfect smile, it is time to stop wondering and take some action. Schedule a consultation with the dental professional at Whistler Dental and let’s design a smile that you are happy with. 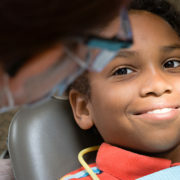 https://whistlerdental.com/wp-content/uploads/2018/04/smile-makeover.jpeg 471 768 Whistler Dental https://whistlerdental.com/wp-content/uploads/2018/04/whistler-dental-clinic-logo.png Whistler Dental2017-12-08 00:53:532018-11-20 11:10:30Do You Need a Smile Make-Over?